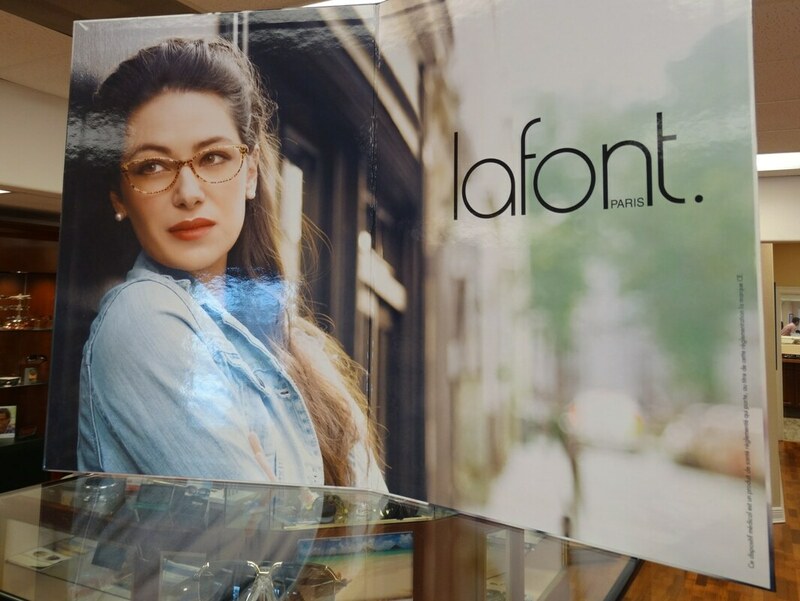 When we opened our doors in 1967, we were the area's first independent optical store. People loved our fabulous frame selection and one-on-one service. They still come here for exactly the same reasons. If you are one of those people.. then your patronage has allowed us to serve more than 250,000 happy customers over 50 years. 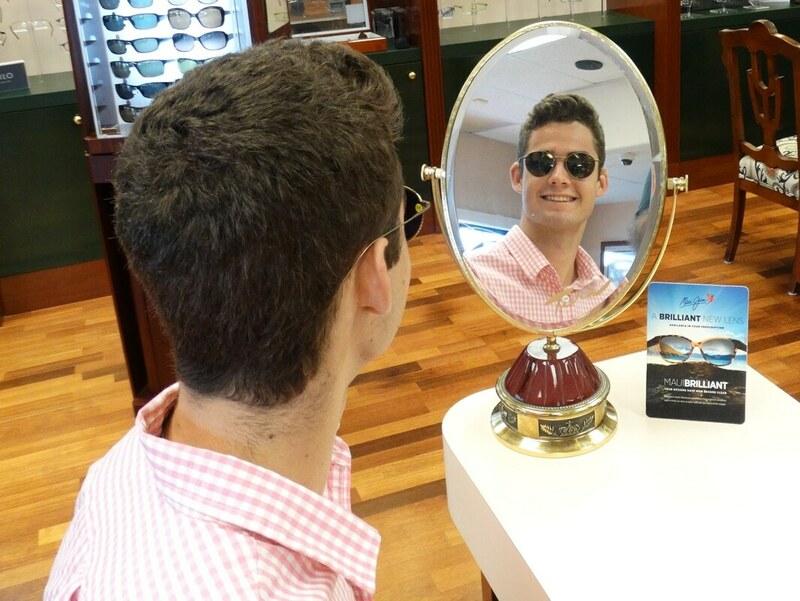 Product knowledge and personal attention make purchasing glasses or contacts at Grant's a very satisfying experience. Going "the extra mile" is standard for us. We hope that you'll "experience the difference" soon at our store. At Grant's our emphasis is NOT on products that fail or don't work well. and we don't insult your intelligence with continual half price or 2-for-1 sales. We DO devote time and personal attention to each person. Our goal is the BEST eye care possible for each individual. We care about your vision/eyesight and the filling of your eyeglass prescription. We don't just dispense glasses at Grant Eyeglasses, we can fabricate them right on the premises. Your prescription will be precisely and carefully filled. Your eyesight must be the best it can be. We take the time and care, for you. There's nothing more irritating than wearing a badly fitting, sorry or cheap pair of glasses with a prescription that's "almost right". Glasses are precision instruments, not fast food. Our skilled opticians will make your glasses perfect for you. We prefer to take just a little more time to make sure your prescription is followed precisely. That can eliminate a lot of headaches.. literally. Eyeglass lenses look simple, but can be quite complex. You can trust our Opticians for guidance on the latest and best technology in thin lightweight lenses, multifocal designs and lenses. We're a Hoya, Varilux and Crizal Trusted Partner and we're proud to make available to you the finest lenses in the world. Our Opticians are highly skilled in fitting glasses to your exact specifications using the best choice of materials for your particular needs and budget and...we guarantee satisfaction. 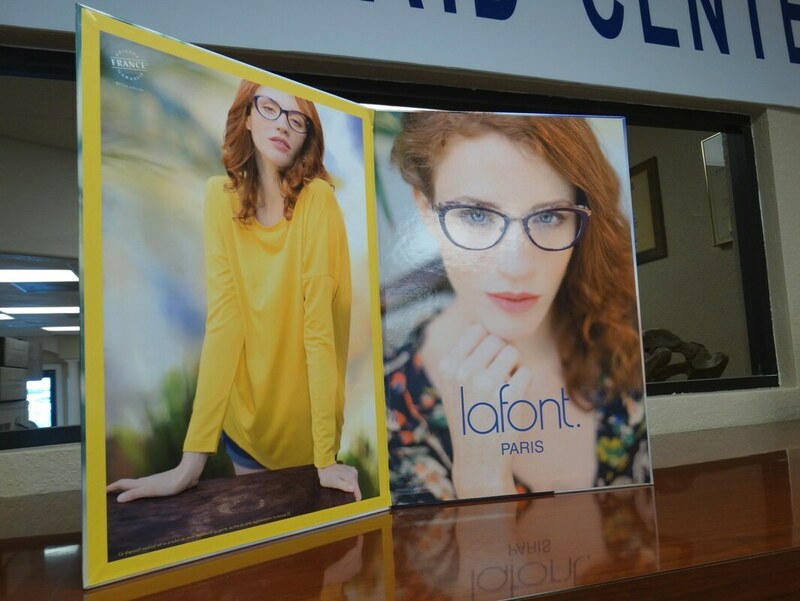 ​You can choose from a host of frames... hundreds of styles in many colors and materials. Your choice of eyewear says more about you than even the clothes you wear. Style, quality, color, weight, material, design, and cost are important. At Grant's we stock the best styles with value and workmanship we know our customers like. 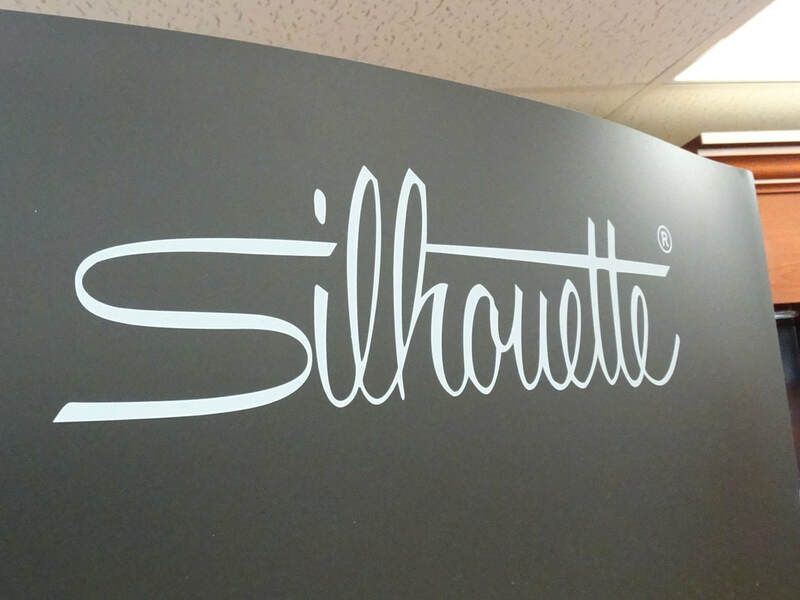 Come in and try on a new Silhouette Drilled Rimless, Maui Jim Sunglasses, Eyes of Faith, Charmant Line Art Rimless, Lafont, Jimmy Choo, Tura, Takumi, Diva, Cazal, Menizzi, Helium, KLiik, Fysh, English Laundry, Jaguar, Carrera, TAG Heuer, Shaquille O'Neal, XXL, B.M.E.C., Costa Del Mar Ophthalmic, Geek, Leon Max, Rudy Project, Safilo, Safilo Kids, Jordan Stepper, Kids SuperFlex, Columbia, Rec Specs, EasyClip, Juicy Couture, Via Spiga, Elegance and Liberty Sport. 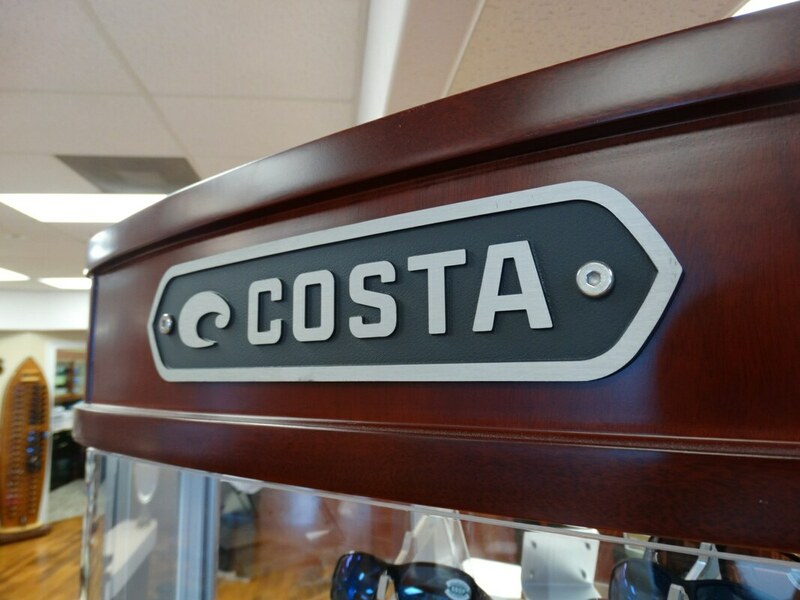 We have an outstanding selection of frames to choose from! Grant's Opticians are ready to help you select just the right frame. Many styles have matching sunglass clip-ons, they're really convenient and work great. Use your own frame - We offer nice high-quality frames that last. Some frames have lasted for many years. We dispense new lenses in an existing frame every day. Bring us your frame. We will inspect it for integrity and if it appears okay we are happy to fit new lenses in your frame for you. We do unique - Pick your favorite glasses and we make custom drilled rimless, cool, funky, shapes in super lightweight chassis. Love a lens shape, but the frame is too heavy and uncomfortable? Put that shape in a titanium rimless chassis. Make them sunglasses... tint the lens a unique color or mirror coat to achieve that stunning look. Beautiful glasses for beautiful people... your way. We can repair just about any pair of glasses. We believe in the old school of business. We like to fix glasses, where possible, so you get more good from them. In our throwaway society, it seems everyone suggests you throw away and buy new. If you have a broken pair that's fixable, we'll do it... usually for no more than $25 to $50. Then, when it's time to get new ones, we'll let you apply the repair expenses toward a new pair. That means we may be able to keep a favorite pair of yours working, for just a few dollars... and that'll save you a lot of dollars. We can also put in tints, take out tints, add ultra-violet blocking to protect your eyes from the sun, anti-reflective coating.. even mirror coating to help you see better in all kinds of light. Besides offering the newest styles, having highly trained people who do it right, and having competitive prices, we also warranty every new pair of glasses for a full year. Many products offer a 2-year warranty. We will honor this warranty at no charge. We make prescription sunglasses to fit you perfectly with no blinding glare or eye strain. Our non-prescription selection beats about anything you'll see anywhere. You can choose from about 250 different styles on display. If you like the cool, wrap-around designer styles of sunglass frames, but you need a prescription - you're in luck! We'll provide lenses for your prescription in designer frames with PRIZM™ compensation, so this style will work great for you. Choose from our selection of Maui Jim, Costa Del Mar, Ray-Ban, Rudy Project, Carrera, Cazal, Columbia, Silhouette, Juicy Couture and more. Really, we can put sunglass lens in almost any frame. Contact lenses cause many people discomfort in bright light. Contacts cause light to focus more brightly on your retinas. Bifocal lines get in the way of your golf swing? Not any more. Grant's makes you golf glasses, so the bifocal line does not interfere, when you address the ball. yet, you can still read the menu at the 19th hole. Forced to play contact sports without your glasses because you're afraid they'll break? Not any more. Grant's sports glasses are made with guaranteed "phoenix" shatter-proof lenses to protect your eyes. They are truly "visual armor". Swimming, diving or snorkeling in blurry underwater world? Not any more. 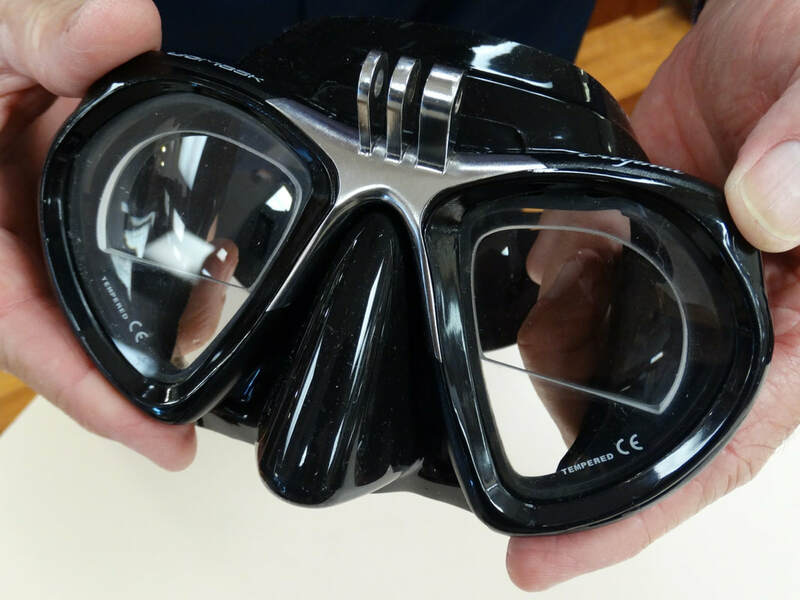 From now on, your eyesight will be great in the water column, diving or snorkeling... thanks to the exact prescription lens mounted in your dive or snorkel mask. We also provide prescription swim goggles. Does the sun glaring off the water keep you from catching "The One That Got Away?" Not any more. Our polarized fishing glasses eliminate water surface glare to make sure that "The One That Got Away" never gets away again. Grants can even customize your fishing glasses for the type of fishing you do. 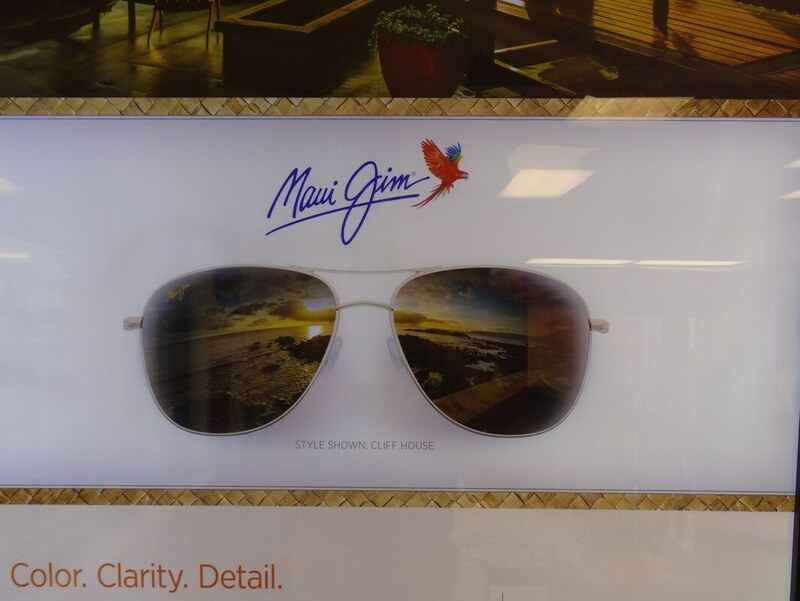 We are Maui Jim, Costa Del Mar and Smith High Performance Sunglass providers. Do the kids break their glasses at least as often as they skin their knees? Not any more. Our special "kid resistant" lenses are made of unbreakable phoenix. you'll have to ask somebody else about the skinned knees, though. We have computer glasses, music glasses, sewing glasses, and more! Grant Eyeglasses can analyze your job or hobby, then design the lenses to fit your special needs. At Grant's, you'll find a complete, Independent Hearing Aid Manufacturing Center. We offer high quality, personal hearing care services including all major brand hearing instruments, all-make repairing, and on-site custom made hearing instruments. We can even re-circuit your present in the ear hearing aid. This means we can eliminate the "middle-man" to bring you factory direct, personal hearing care that promises the best prices. Mr. Schell is fully Board Certified and is well qualified to help you hear better. All hearing aid products and services are guaranteed. ©2018 Denrig, Inc. and Grant Eyeglasses, Inc., All rights reserved.